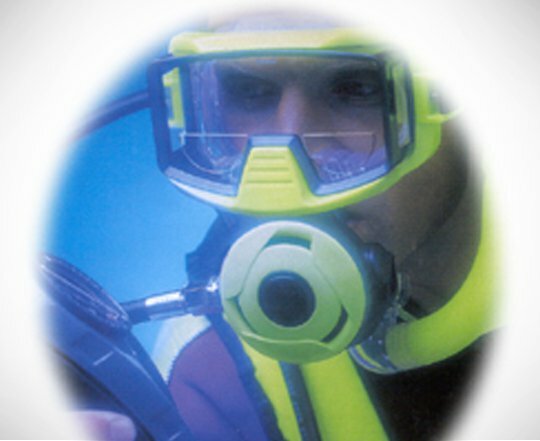 The Trident Aqua Optics dive mask magnifiers allow divers and snorkelers a quick & economical solution to adding magnification in dive masks. 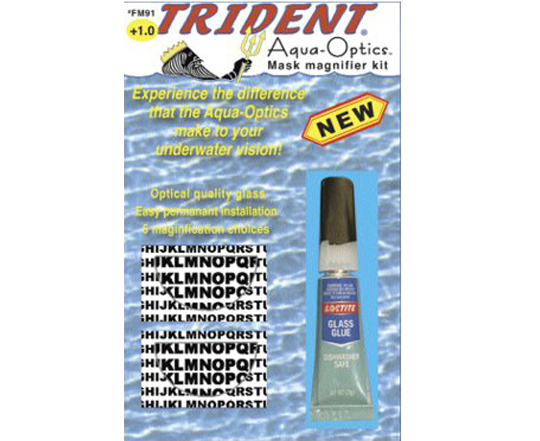 Reading your fish ID card, watch or camera settings is now possible without the expense of a full prescription mask. These optical-quality glass stick-on lenses are removable and reusable if you change masks, yet won’t accidentally wash out if your mask is flooded with water. 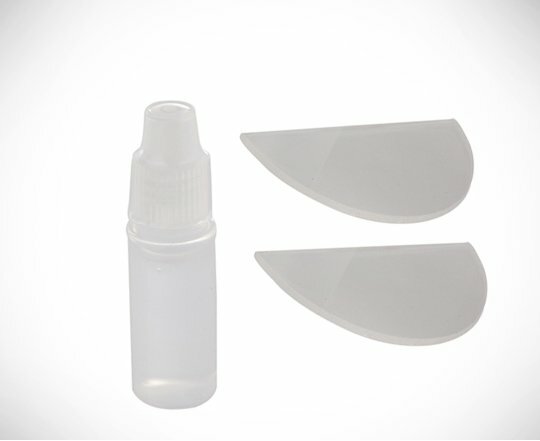 Each package includes two semi-circular lenses, installation glue, and complete instructions. Installation takes minutes, and the glue sets completely in 6 hours.